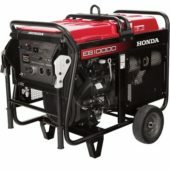 Please call 608-291-2500 for a quote on this item. 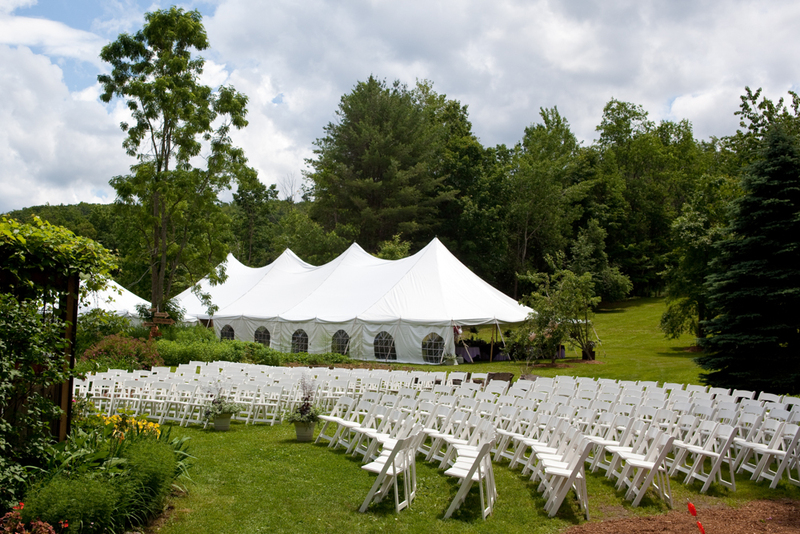 Elegant, simple and strong, traditional pole tents provide more covered area for less money than any other type of tent, covering extremely large areas efficiently. 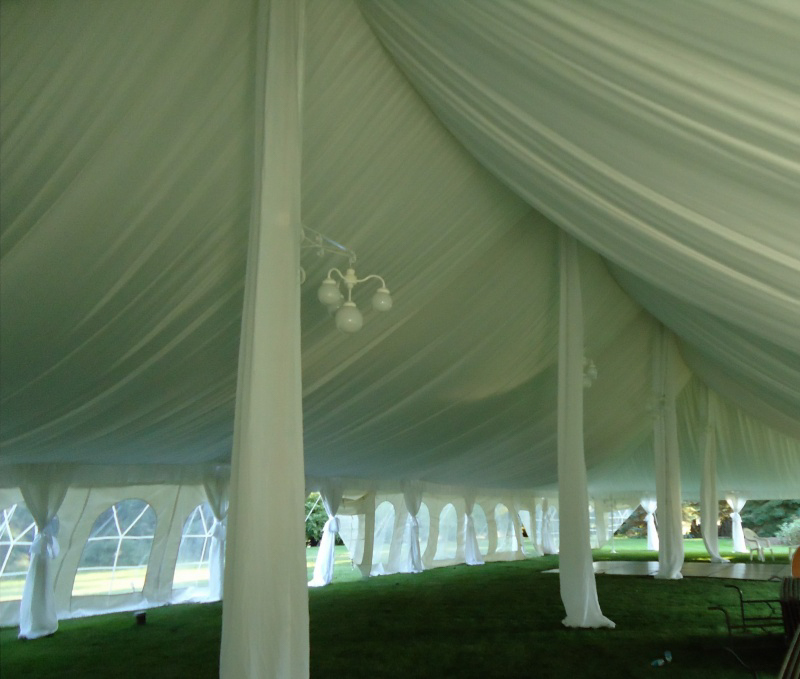 Traditional pole tents are installed using center and side poles throughout the structure with tie downs extending out from the tent for additional support. 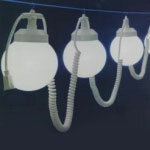 Advantages include: flexible installations, versatili-ty, wide selection of sizes and lower cost/square foot. Choose the size and dimension that best fits your needs. Note: Seating capacities are based on eight persons/table. Contact us for prices and availability at: (608) 291-2500 or use our handy quote cart and we will send your quote to you by e-mail.